RALEIGH. North Carolina (WTVD) -- North Carolinians can now test their luck with a new game that is expected to come to the state on October 29. The new game is social so it will be offered in social settings such as restaurants, bars, and places where people gather for food and drinks. Typically, people play Keno with their friends, buying tickets as they socialize and watch nearby TV monitors for the winning numbers in the drawings. 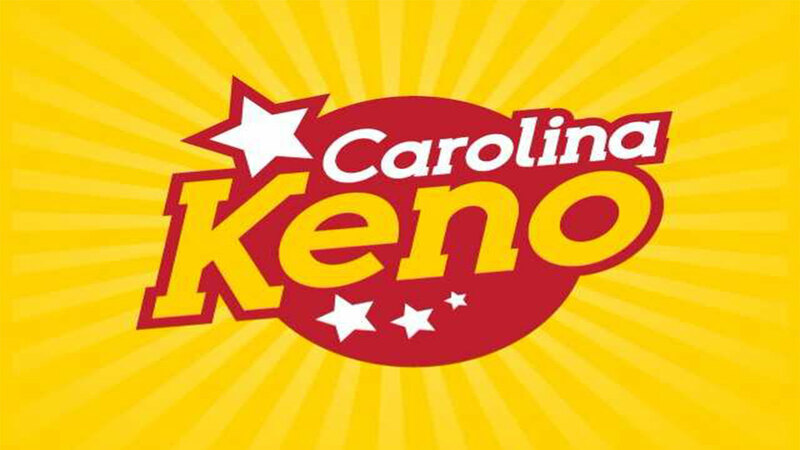 "Carolina Keno is a fast-paced, exciting lottery game," said Alice Garland, executive director of the N.C. Education Lottery. "Carolina Keno will offer a fun, new lottery experience for many North Carolinians and along the way help raise additional money for education, the good cause the lottery serves." - For each drawing, 20 numbers out of 80 possible are selected as winning numbers. - Players choose how many numbers, or spots, they want to try and match. The number of spots you play and match determines how much you win. - The price is determined by the player. You can buy a single drawing for $1, $2, $3, $5, or $10. million if you match 10 spots. - Approximate overall odds of winning a prize range from 1 in 3.86 to 1 in 16.63. The approximate odds of winning $100,000 or $1 million on a 10 Spot Game are 1 in 8.91 million. - Players must be 18 years old to play. Keno retailers are responsible for checking IDs to ensure players are 18 or older just as they do with other age-controlled products that they sell. Carolina Keno is the first new draw game offered by the lottery since February 2016. Ticket sales from games like Carolina Keno make it possible for the lottery to raise more than $600 million a year for the state.